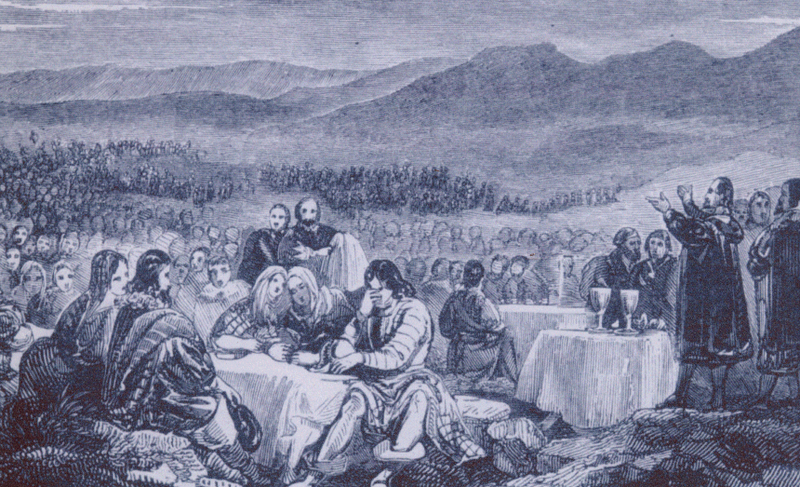 Administration of the Lord's Supper in the Fields. Image is from Rev. James Anderson's book "Ladies of the Covenant." In the famous Sermon on the Mount, Jesus pronounced a blessing upon His followers in Matthew 5:10, 11 when He said, “Blessed are you when people insult you and persecute you, and falsely say all kinds of evil against you because of Me. Rejoice and be glad, for your reward in heaven is great; for in the same way they persecuted the prophets who were before you.” (NASB) There can be no doubt that the subject of our post today was entitled to the benediction of the Savior in her life. Her name at birth was Margaret Wemyss, but through marriage with the Lord of Colvill, she was called Lady Colvill. From that union, which ended with the death of her husband in 1671, she bore two daughters. Our focus today is on this wife, and her son. 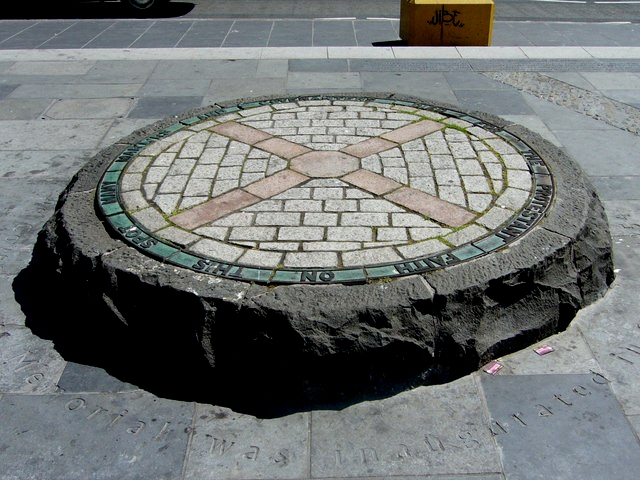 The former was “A Lady of the Covenant,” and steadfast in her adherence to Presbyterianism in Scotland. Her “crimes” were two-fold in the eyes of the Anglican government. 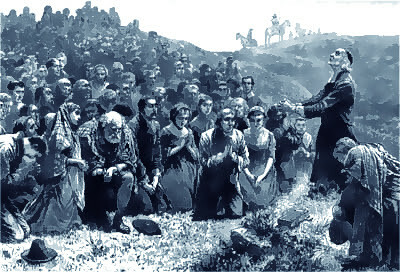 When Presbyterian ministers were ejected in Scotland from their pulpits and parishes, they began to minister the Word and Sacraments in the fields and pastures of the people. Anywhere from mere handfuls to many thousands of laypeople would attend these field worship services, among them being Lady Colvill. To do so was to risk persecution, as the authorities frequently sent out troops of soldiers to fine and imprison and even kill these Presbyterians. Thank you, Angela, for posting about these women of God!